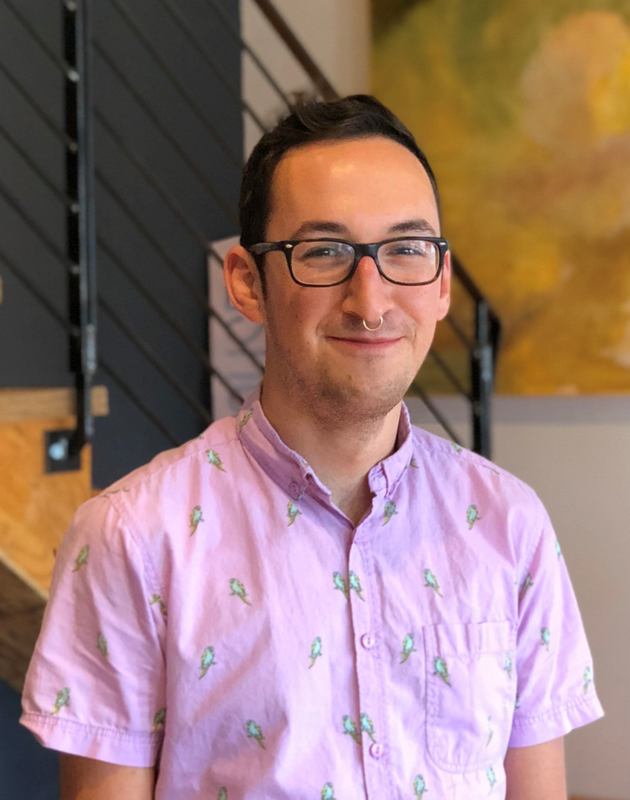 Andrew was born and raised in the Boston area, and received a Bachelor of Science in Architecture with a minor in Urban Studies and a Master of Architecture with a focus in Sustainable Urban Environments from Northeastern University. Working and attending school in Boston Andrew developed a passion for urban planning and transportation activism that drives the integration of his work into the urban fabric. Andrew strives to make a more complete and sustainable city for all through his work, while engaging clients and project stakeholders alike. Andrew has worked across the full scale of single and multi-family projects with Embarc, as well as commercial, retail, and mixed use projects in Boston and the surrounding area, and is a registered architect.